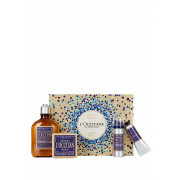 This L'Occitane collection features formulas adapted to men's daily needs from head to toe. With hints of spicy nutmeg, smoky woods and fresh aromatic lavender, this is an ideal scent for the sophisticated man. 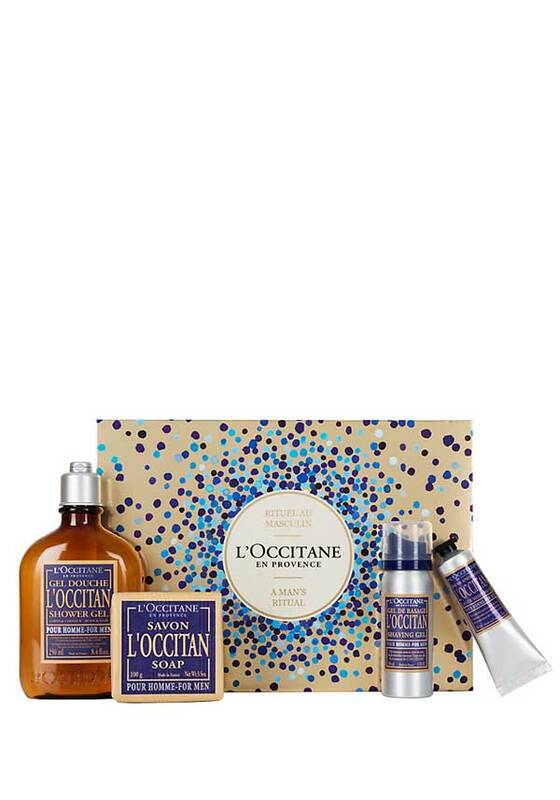 From rugged to well groomed, this collection is perfect for any man.